Shanghai is an intoxicating blend of ancient culture and an ultra modern mega city. See the essence of Shanghai including Yuyuan Garden, the Shanghai World Financial Center and the Bund. 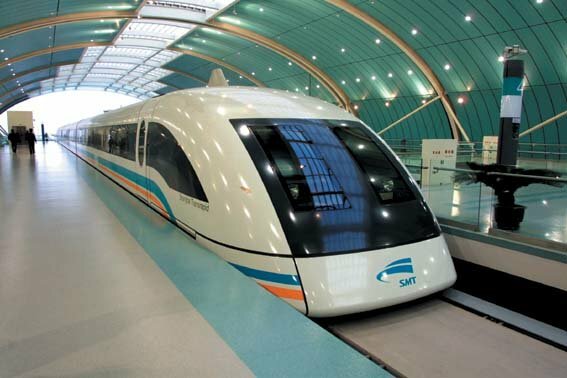 Ride the Maglev train ride from Pudong International Airport to experience this new technology as well as very fast trip to the city. 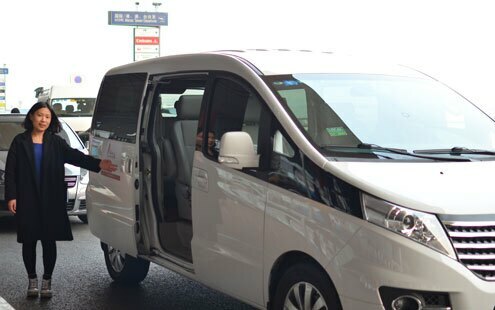 Our guide will meet you at the airport and then be transferred to your hotel by our private car/van. The rest of the day is free for you to explore. Shanghai blends a collection of historical sites and modern sights. Yuyuan Garden has a history of about 400 years and it harmoniously combines the elements of classical garden with the landscapes. The Urban Planning Exhibition Hall visited afterwards was built to show the achievement of the city planning and construction from past to the present and future. After Chinese lunch at a local restaurant, continue our visit to experience Shanghai&apos;s modern side and the World Financial Center is the most representative architecture. It is a comprehensive skyscraper consists of hotels, offices, observation decks and ground-floor shopping malls. The tower features three separate observation decks on 94th floor, 97 floor and 100th floor. Conclude today&apos;s visit at the Bund. Located on the west bank of the Huangpu River, the Bund is a symbol of Shanghai with its different architectural style buildings alongside and its nice night view. Enjoy the Maglev train ride from the city to Shanghai airport which takes less than eight minutes at a speed of 430 km/hr (267 miles/hr). 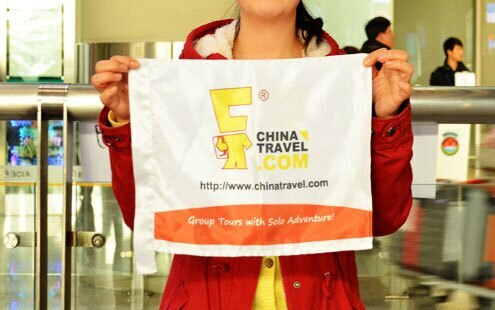 Our guide will see you off at the airport and your Shanghai tour ends.